Dr. Zhou Jinfeng was a member of the Ninth, Tenth, and Eleventh The National Committee of the Chinese People’s Political Consultative Conference (CPPCC), a member of the Proposal Committee of the National Committee of the CPPCC, a member of the Standing Committee of the All-China Federation of Industry and Commerce, a member of the China Democratic National Construction Association, and a researcher of the center of the Entrepreneurship of Small and Medium Enterprises of Peking University, etc. Since 2014, Dr. Zhou has served as the Secretary-General of the China Biodiversity Conservation and Green Development Foundation (CBCGDF). 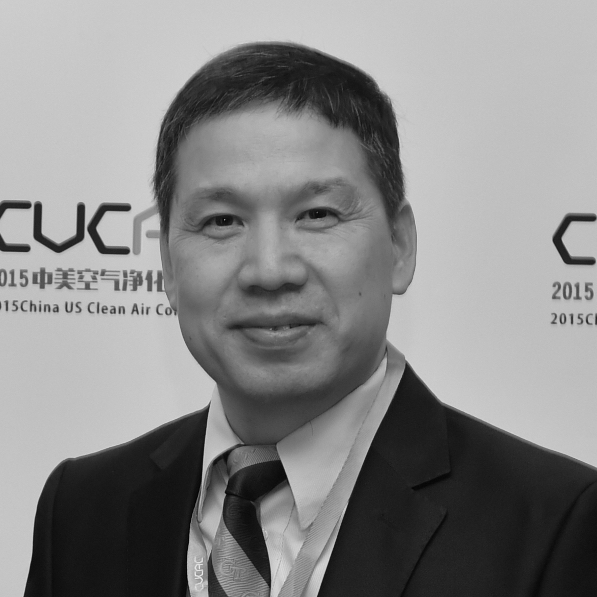 Dr. Zhou is an active promoter, practitioner and researcher of ecological civilization and environmental protection. Under his leadership, CBCGDF has become China’s leading environmental organization. Dr. Zhou has published papers on top academic journals such as SCIENCE, CONSERVATION GENETIC RESOURCES, and so on. Dr. Zhou has a good reputation in the international environmental protection community. On October 2018, Dr. Zhou was elected as the Executive Committee member of the Club of Rome. Dr. Zhou actively participates in the research and promotion of the Global Pact for the Environment, and has established extensive partnerships with CMS, ITPGRFA, IUCN, UNDP, WWF, AWF and so on.